Kuldip was introduced to Pranic Healing in 2008 by his brother who is also a Pranic healing Therapist. He was fascinated about this new-found interest of the “Energy System”. Being an architect by profession, the discovery that this energy system was scientifically based, resonated with Kuldip as he was able to learn, experience and validate for himself. He started applying the techniques to his daily life and one by one, his family members also started learning about this life-changing concept of the “Energy Healing System” as they started to see how he was changing. Today, Kuldip is proud that all his family, his wife and both grown up children have learnt this “energy healing system” and use it in their daily lives. Kuldip is passionate about Pranic Healing and helps to spread this by facilitating healing clinics, group meditations and also volunteers at all major “Pranic Healing” events. He also facilitates Pranic Healing at many Charity Events, Summer fete’s and other wellbeing events. 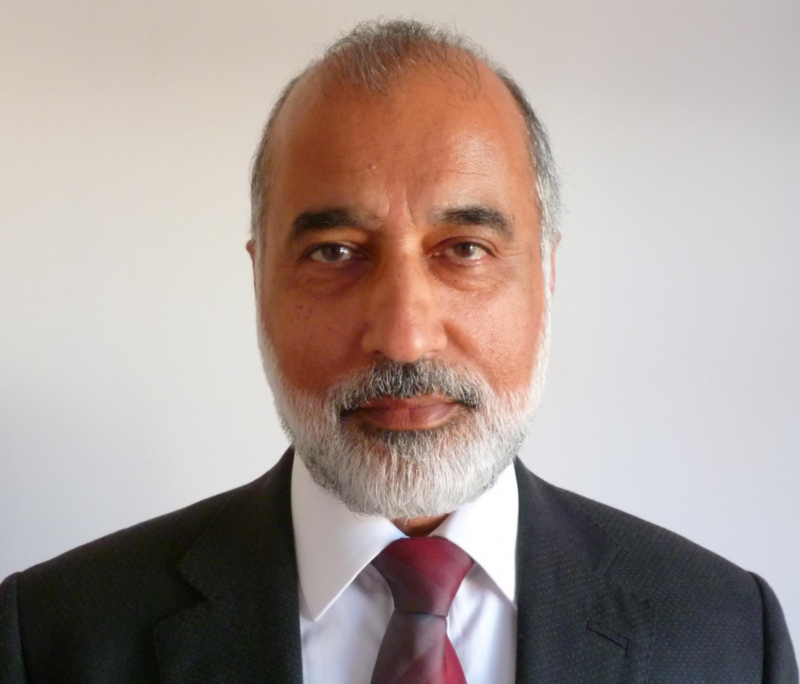 Kuldip is also the secretary of MCKS Charitable Foundation UK and enjoys being able to make some contribution through the committee. Please see icons to the left for ways to contact Kuldip.